Home>New Songs>Smino Songs> Smino Fuses Reggae & Soul On "Tequila Mockingbird"
This is a smoker's anthem. 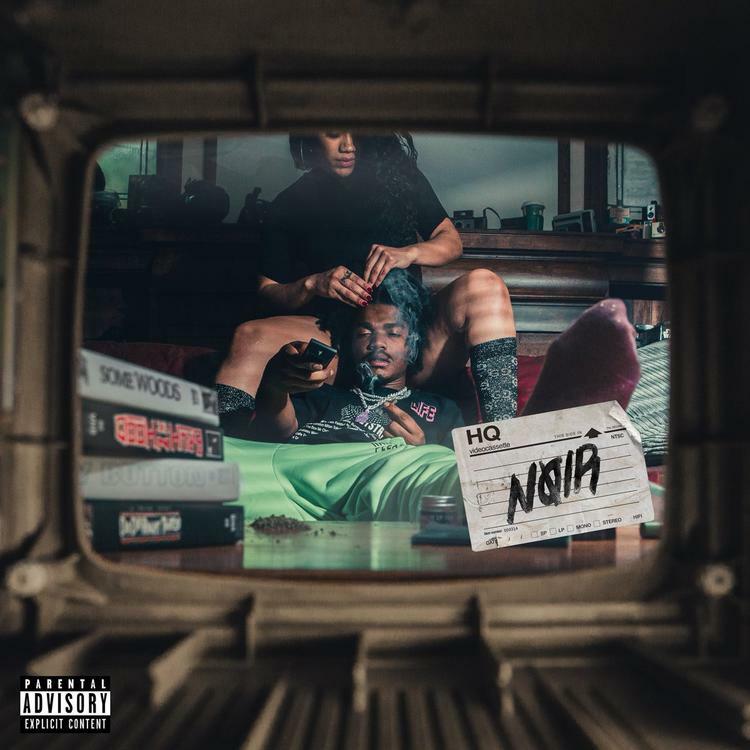 Smino blessed fans with his genre-melding sophomore album NØIR on Wednesday (November 7), and "Tequila Mockingbird" stands out as an irresistible banger. The rhythmic single will be a favorite amongst ganja smokers and reggae lovers alike. Fusing his patented soulful vibes with island influence, Smino takes listeners on a journey. "Tequila Mockingbird" helps hammer home the artistic fluidity of Smino, reaffirming him as one of the most unique artists in the game. He comes in with tales of smoking good and enjoying life in all manners, increasing the irie vibes. The feel-good chorus is catchy without being trite, and Smino's flows slither through the track effortlessly. SONGS Smino Fuses Reggae & Soul On "Tequila Mockingbird"